second cast after releasing the last one i tied into this…. 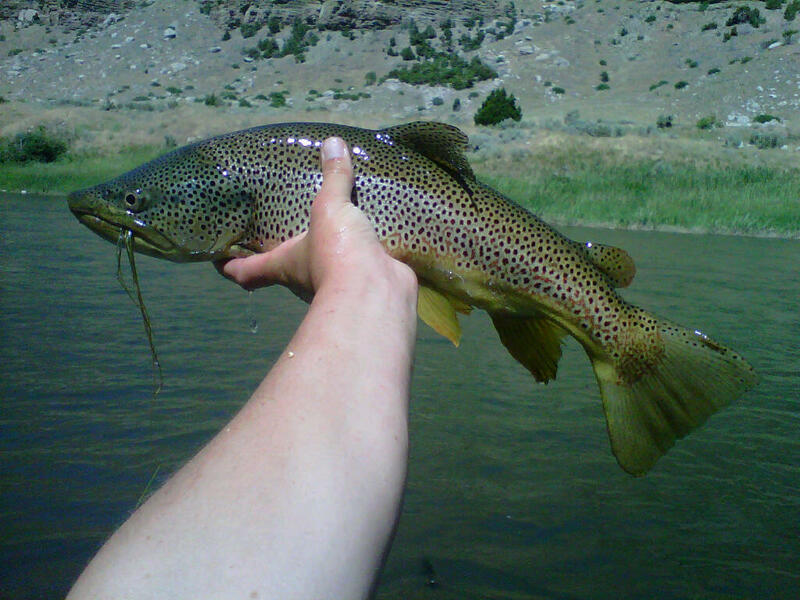 fishing is good in central wyoming. 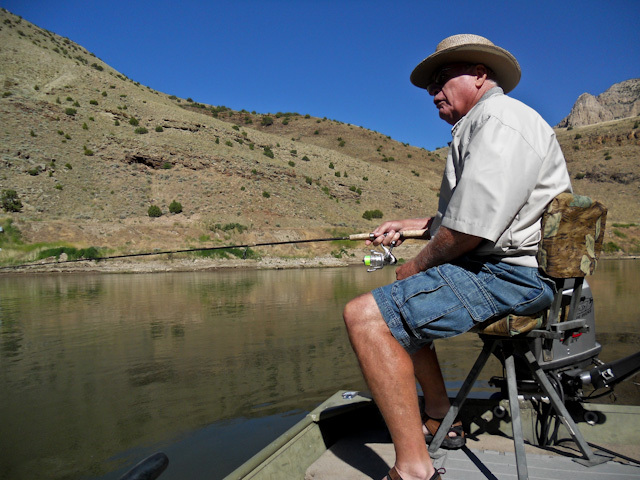 flows are right below 1500 cfs and everything is fishing amazing. the state park, canyon and the wedding of the waters are all good choices. drys, drys and more drys. streamers are catching fish in the canyon if you dont mind cleaning the endless amounts of weeds off your hooks….. hoppers/cicadas/ants/beatles are all good choices. … enjoy the weather. 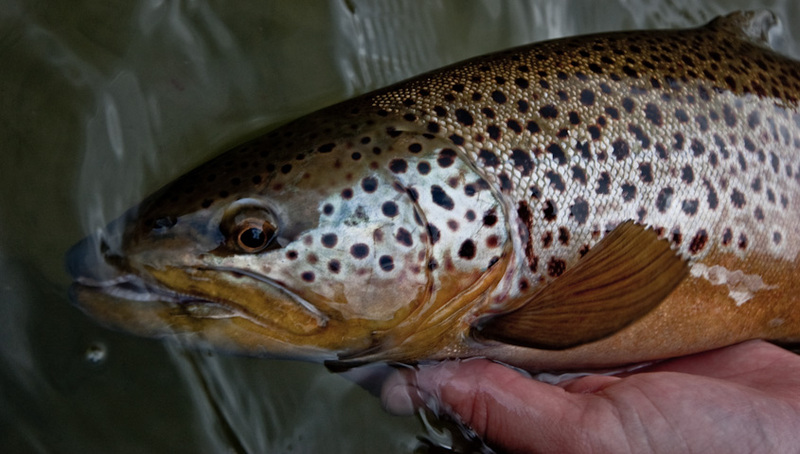 mid-day can be a bit hot and please handle the fish with care…..
flows should remain right around these flows as the irrigation allotment is 1500 cfs for Montana. weeds are increasing in both the canyon and the state park. the wedding of the waters is mossed out. 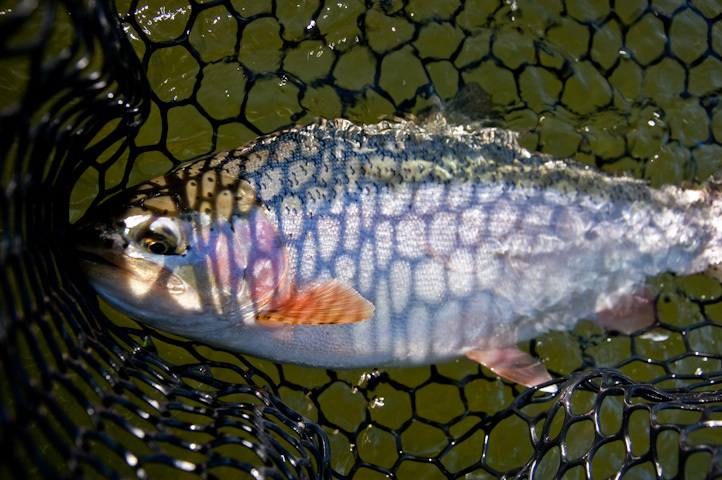 nymphing and streamers are a bust down there, with dries being the ticket if fishing in the am and headhunting. the canyon is going off right now. big streamers and dries along the edges seem to produce. if you move a fish, cast back to the same area a few times then change your streamer and you should be able to get that fish. the state park is on fire as well. nymphing seems to be the ticket up here with some dry fly fishing as well. tricos in the am. I hear a lot of cicadas in the trees……the fish love them too. frontier days for the weekend. 307 out. 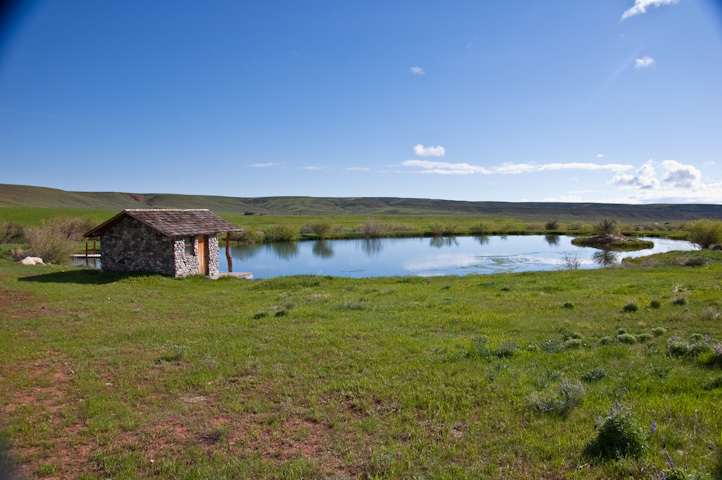 fished the pond today on the ranch with z. huge fish eating emergers and dries all morning long. the biggest went 25″ and 7 pounds. more bugs than we knew what to do with…. it was warm all weekend and it does not look like it will be changing. even with this heat the fishing is splendid. got out friday with clients duane and hoover on the jet-boat below boysen. duane was from texas and hoover from arkansas and both extremely enjoyable to guide on the river. we left the hotel at 5:00 to get on the water before it got too warm. we started with streamers on the first drift and quickly switched to a nymph rig which was the ticket. 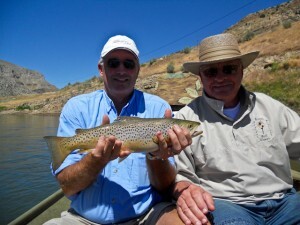 it was a crash course in how to fight big fish and we quickly broke off our 1st three big fish. after settling down we continued to hit fish throughout the day on yellow sally nymphs and a bunch of different emergers. our last drift was one to remember. 3 fish hooked and lost with a fourth being landed. it was an enjoyable day for both clients and myself and I am looking forward to duane returning with his brother in law to get his revenge on the big boys that got away. 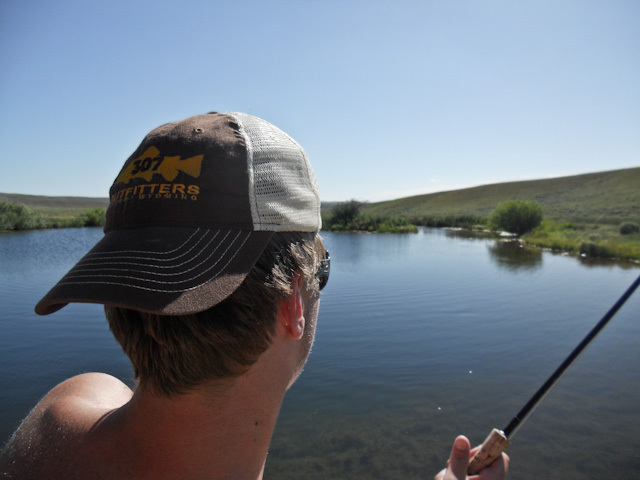 enjoy the weather and fishing because fall will be here before we know it. 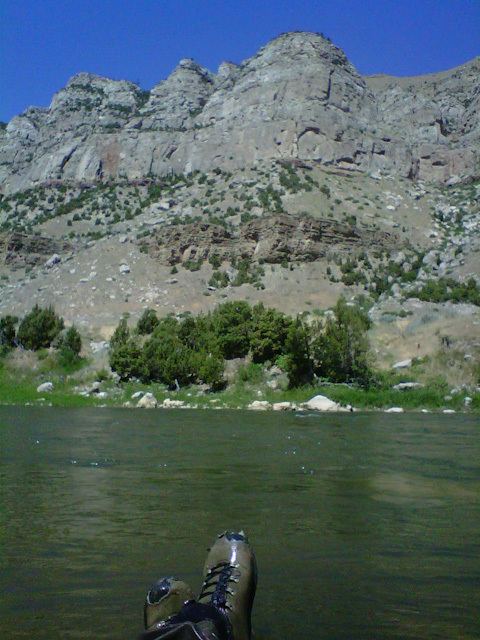 give us a call at 307.438.0740 for your august trip. we still have a lot of open days in august which is prime hopper fishing. 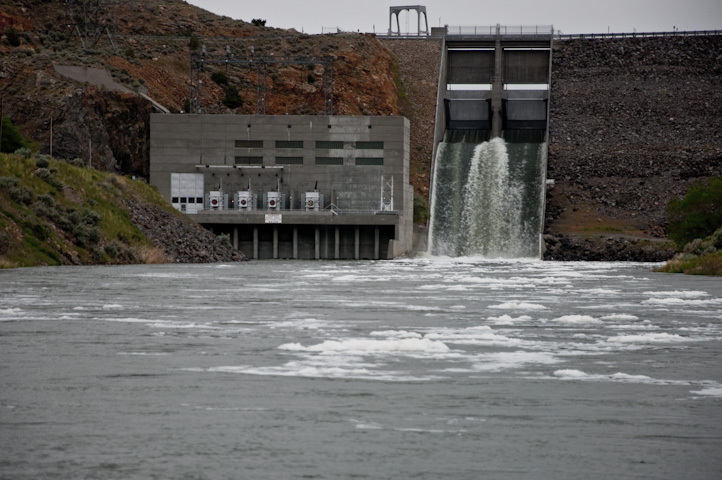 flows remain at 3,000 cfs and the lake is starting to clear. the fish are hungry and are eating regardless. color matters most it seems. slow and deep presentations with your streamers. or roll them under an indicator. nymphing has been effective when the wind is not ripping. we have been seeing some huge crawfish around and the fish are definitely keyed in on them. in the evenings and mornings fish your dries along the banks…. see what happens. summer is here. 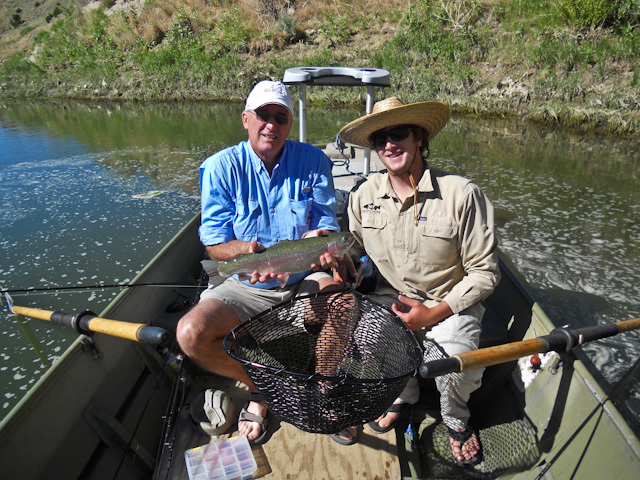 floated today with JP of dunoir fishing adventures out of dubois. 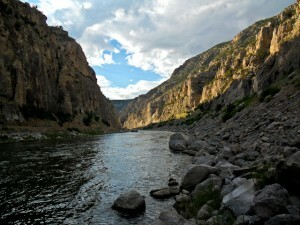 floated the wedding of the waters in the morning and wade fished the canyon in the evening. fishing was decent thru out the day. more tomorrow. 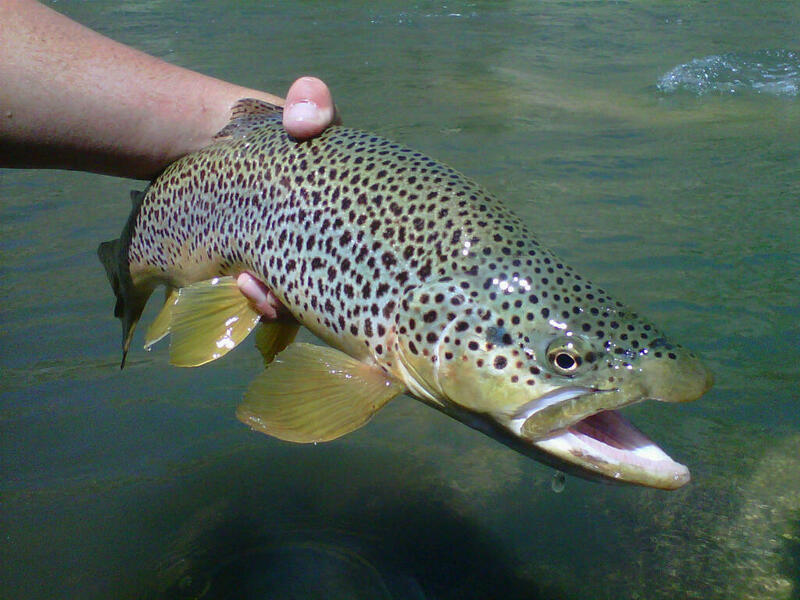 weather is nice and fish are eating dries. book a wade or jet boat trip now. flows are bearable but the vis is still off. 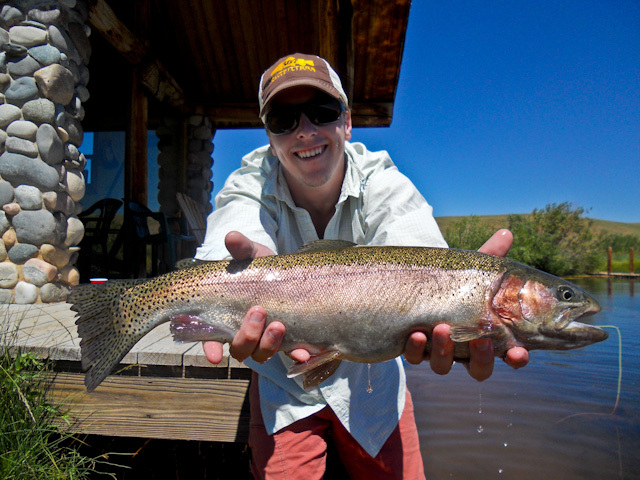 flows have finally started to drop to fishable flows for both wade fisherman and for the jet. 2,980 cfs is a perfect flow for streamers, nymphs and drys. bbq at the ranch this afternoon so no fishing today except with a guest on the pond. sunday is a day off and im going to check on the fish below the dam. i will report back. 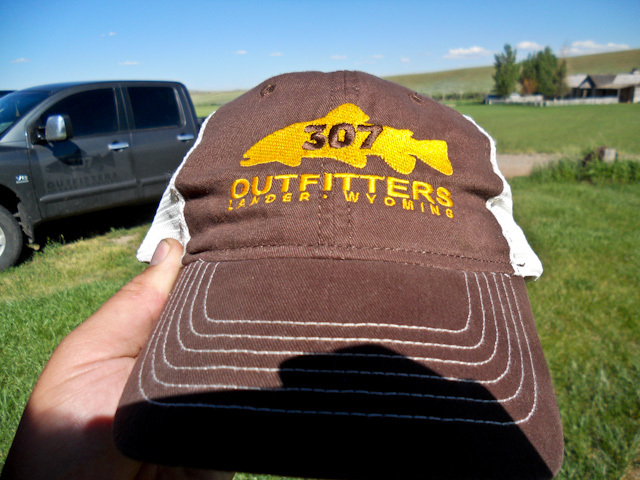 You are currently browsing the 307 Outfitters blog archives for July, 2010.